RZA had to get rowdy on behalf of an emergency involving his son on Saturday. According to TMZ, his son was rushed to the emergency room and RZA became increasingly upset as his son wasn't receiving the level of care he needed. 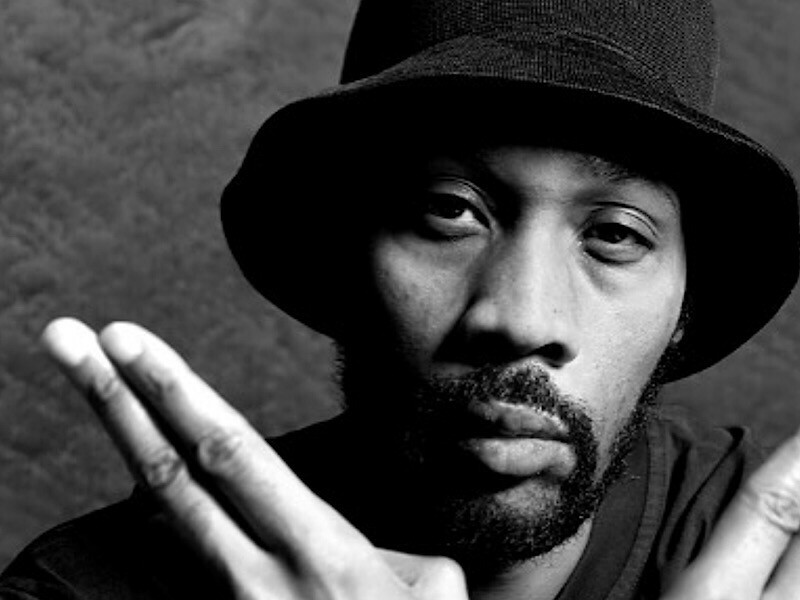 RZA allegedly became aggressive and started screaming at the hospital staff which caused a supervisor at Cedars-Sinai Medical Center to call the police. Once the police arrived, they say RZA had already calmed down so no arrest was made. Although the severity of RZA's son emergency room visit is unclear, sources say RZA and his son are still at the hospital.